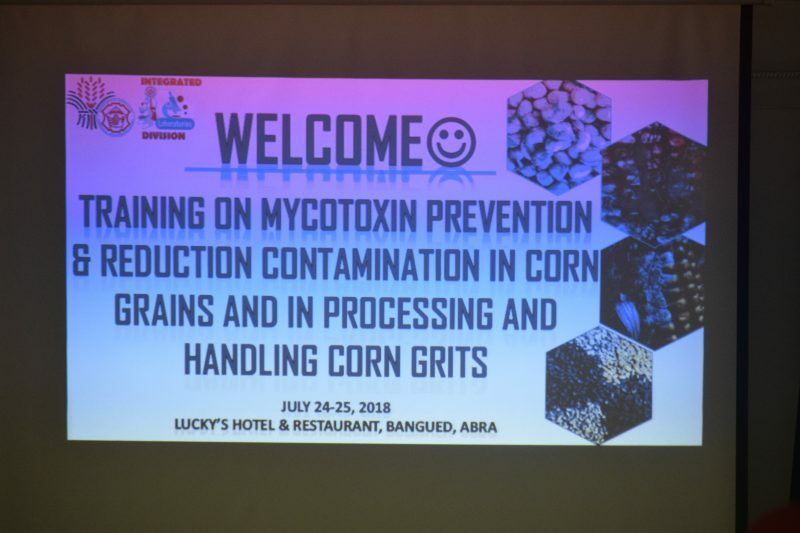 Department of Agriculture-Regional Field Office holds a Training on Mycotoxin Prevention and Reduction Contamination in Corn Grains and in Processing and Handling Corn Grits for Abrenian corn producers from July 24 to 25, 2018, at Lucky’s Hotel and Restaurant, Bangued. 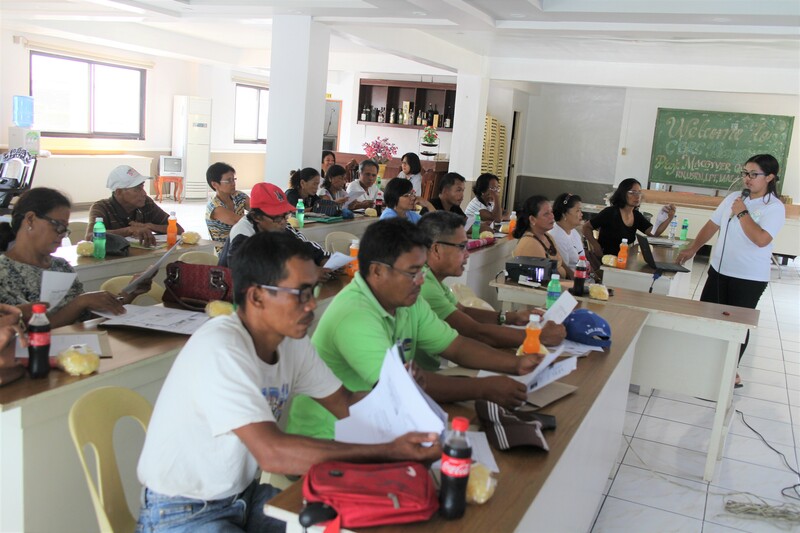 Twenty one farmers from Pidigan, Peñarrubia, Bangued, La Paz, Lagangilang, and San Quintin who are engaged in corn production attended the training. Mycotoxins are toxic secondary metabolites produced by fungi in crops and is a significant food safety concern in the grain industry. 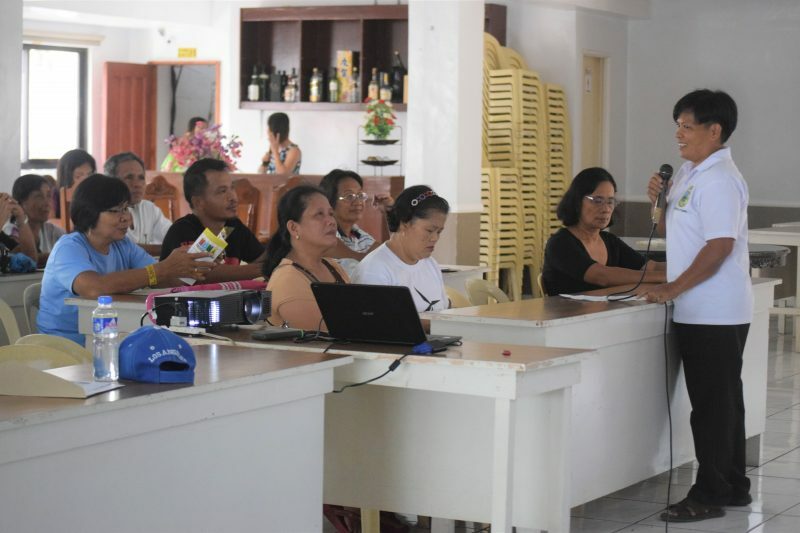 Leah Espita-Mon, DA-CAR Chemical technician said that the main reason for the Corn Program in conducting the training is that mycotoxins have become a threat to food security. Furthermore, Espita-Mon said that they are also pushing for the Good Agricultural Practice (GAP). “Because we cannot eradicate it, the only thing we can do is to prevent and reduce because ang endpoint pa rin nito ay si consumer”, Espita-Mon said.